What Do Your MRI Results Really Mean? 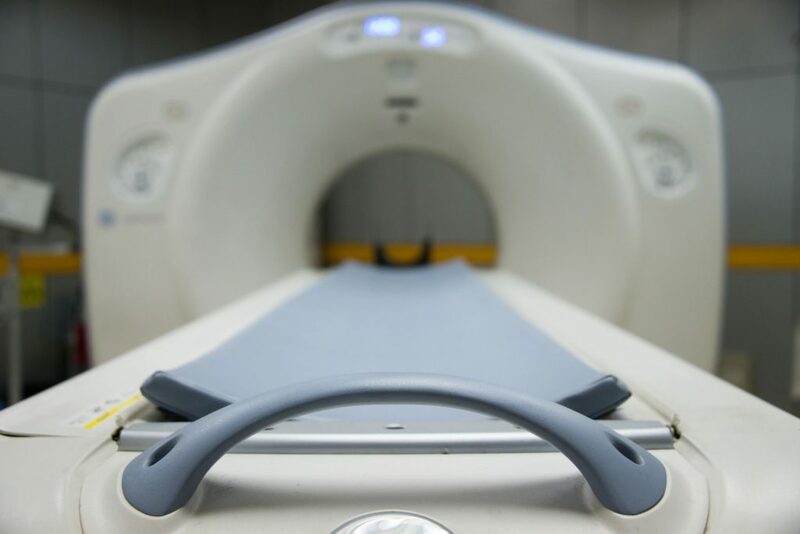 Imaging modalities such as magnetic resonance imaging (MRI) and computed tomography (CT) scans are useful tools that are commonly used to investigate and diagnose pathology in different regions of the body such as the cervical, thoracic or lumbar spine. Often times, treatment plans are established based on the pathologies detected with imaging modalities. This is particularly problematic, considering that abnormal findings are actually commonly found in asymptomatic subjects (patients who do not report any pain)¹ ² ³ ⁴ ⁵. This calls into question the validity of using the results of these imaging modalities to serve as the foundation for the development of treatment plans. In this article, I will present a variety of research studies examining the prevalence of abnormal imaging findings in patients who report no pain. Before going to take any kind of medical treatment one should know what it is and how it really works. I love this blog post about MRI. Thanks for sharing this informative content here.